The KA1631 is the newest, fastest flat pack machine in the quilt and pillow industry. Wraps up to 14 units per minute and displays your finished product with a high-quality appearance and secure seals. The pillows or quilts are loaded automatically into a cardboard box. When the required number are in the box the flaps are closed and taped as the box is fed out of the machine. This machine can pack up to 16 products per minute. This unit is used if more than 1 pillow needs to be packed in a bag. 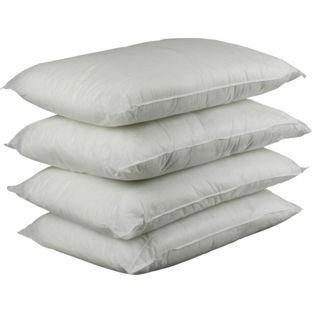 Up to 4 pillows can be packed in each bag. The operator selects on the HMI the number of pillows to be packed in the bag. This machine rolls quilts and pillows. The machine can be integrated into production lines or used stand-alone. After the product has been rolled the machine pushes the product into a plastic bag which the operator has placed on the outlet nozzle.